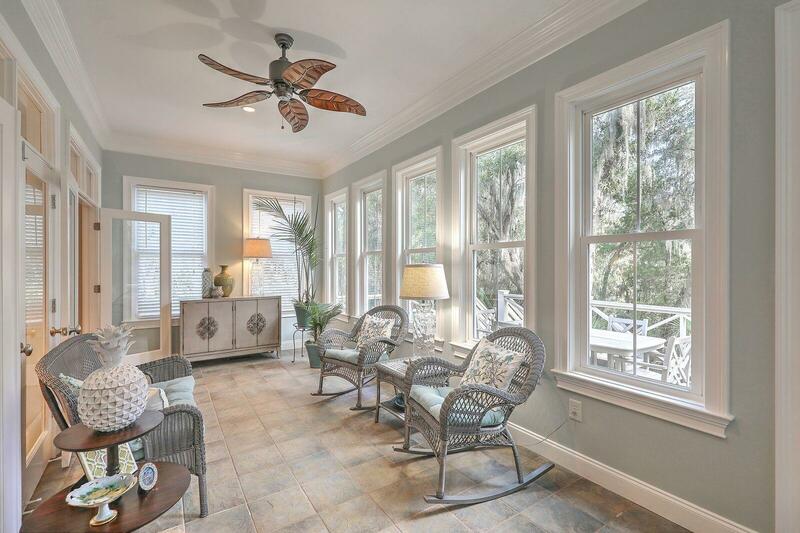 front of the house is a formal room with beautiful bay windows and french doors giving it the ability to be used as a 4th bedroom if desired. 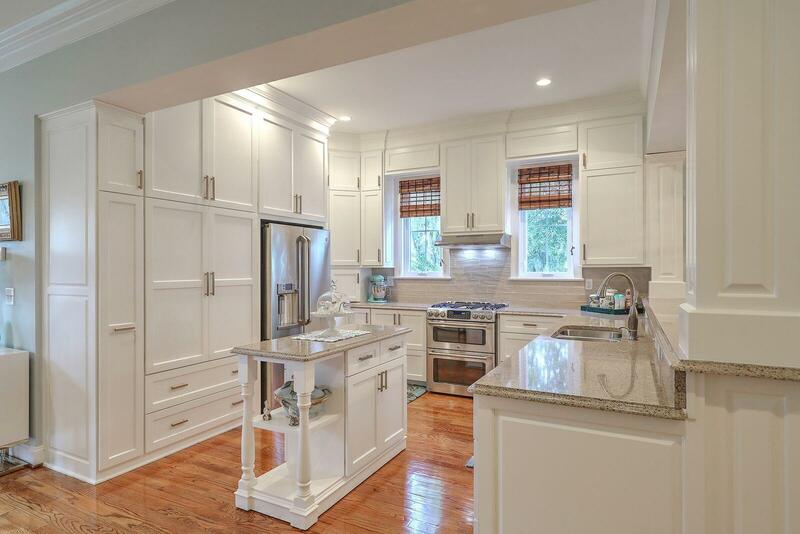 The kitchen is a chef's dream with white solid maple cabinets including a built-in china cabinet and pantry. 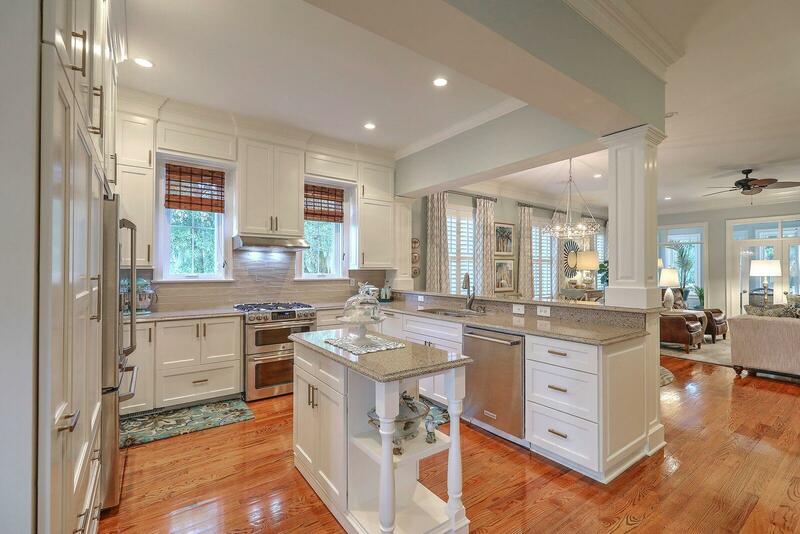 The kitchen counters and breakfast bar are Quartz and the appliances are all upgraded stainless steel. 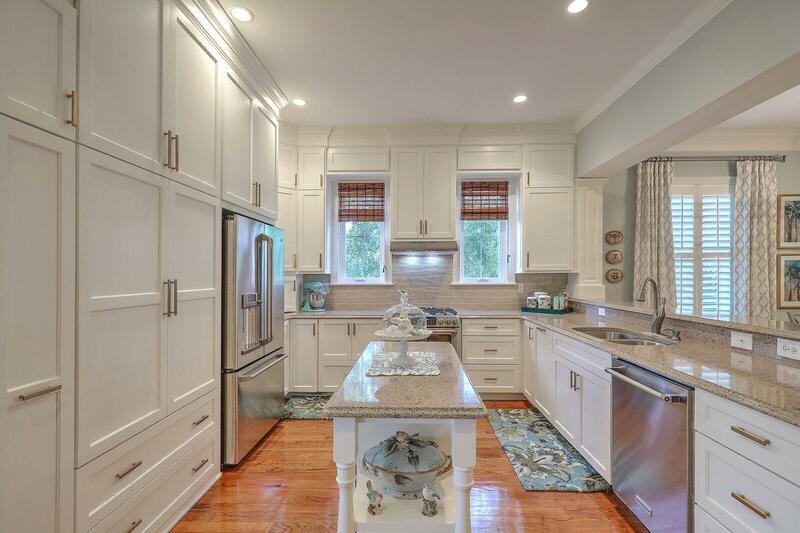 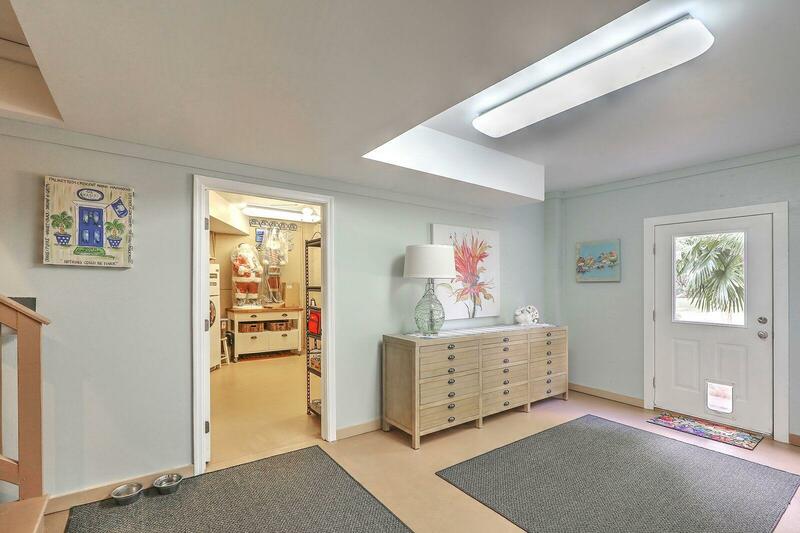 There is a built-in microwave and an appliance garage and the kitchen is oversized with ample space for entertaining. 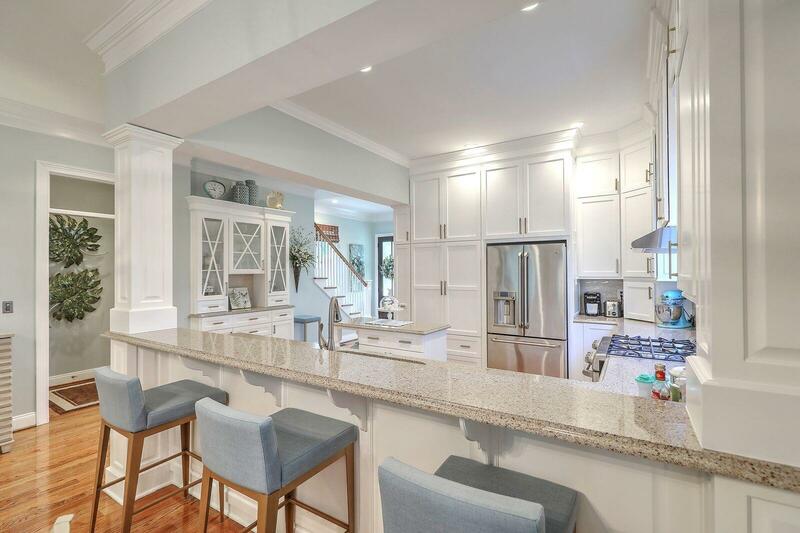 You''ll enjoy entertaining family and friends in the spacious kitchen which flows nicely into the family room! 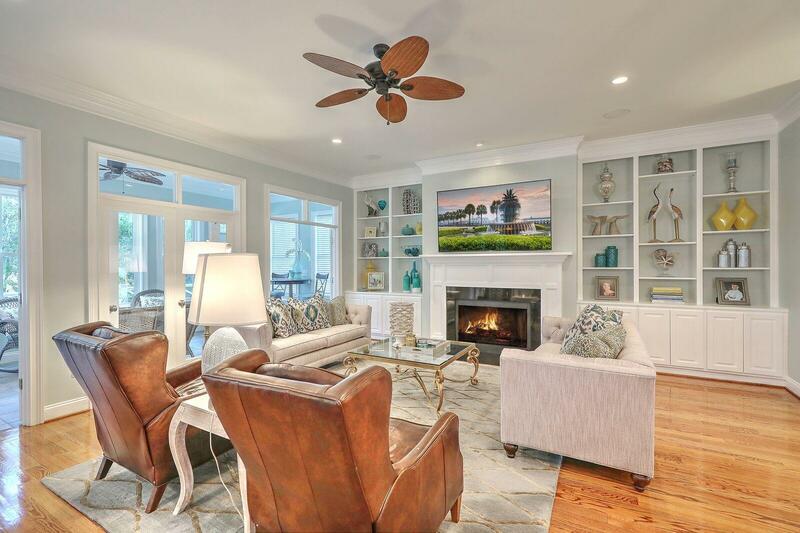 The fireplace in the family room has a granite hearth and can convert easily between either wood burning or gas logs. 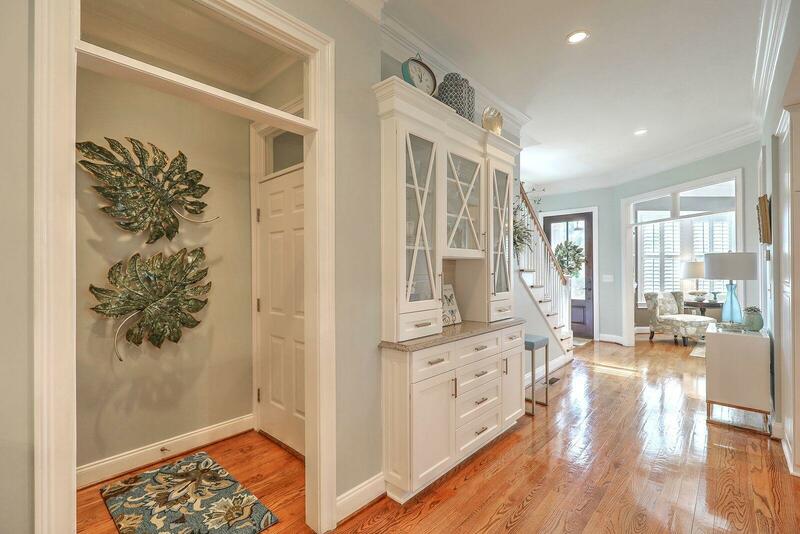 There are custom built-ins that flank the fireplace. 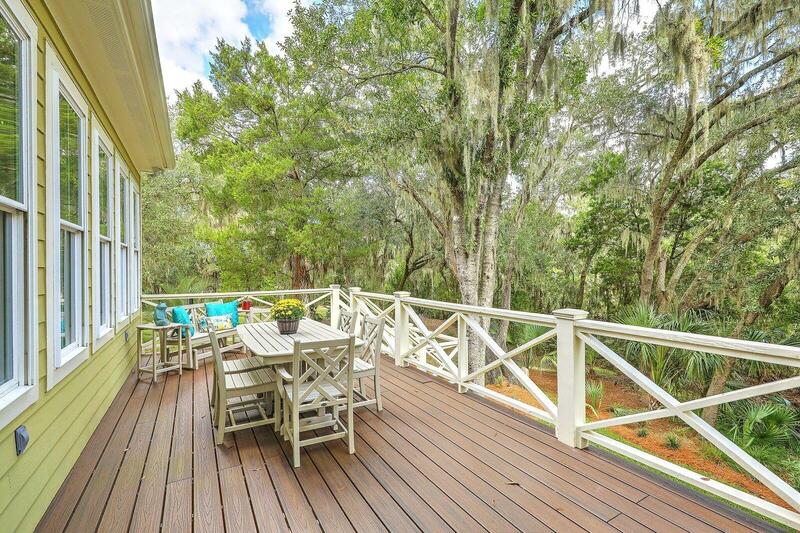 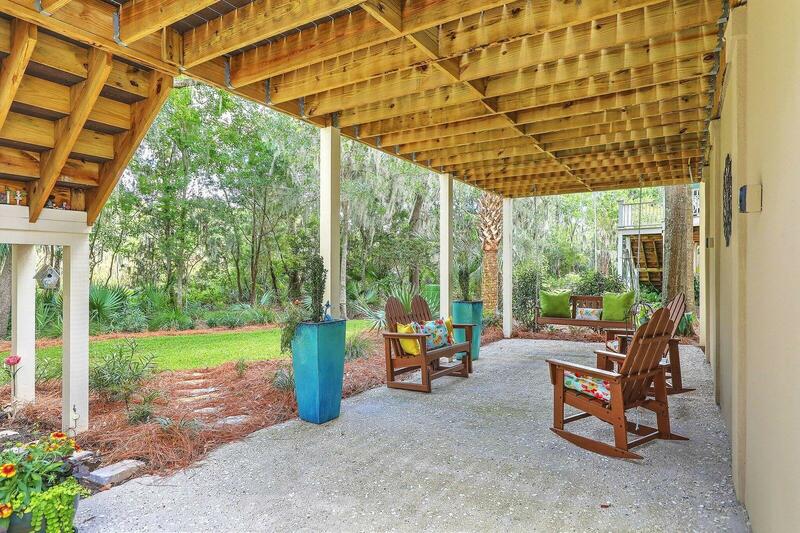 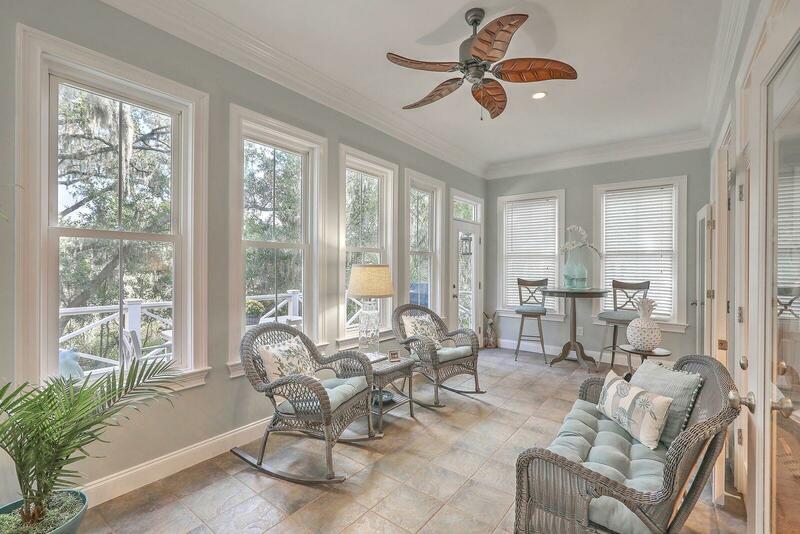 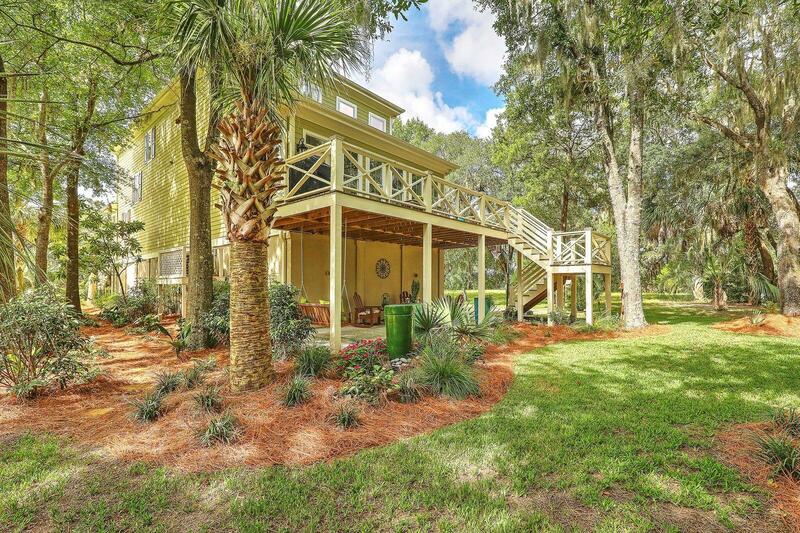 The spacious tiled sun room has a fabulous view of all the mature oaks on the lot and beyond into the protected wetlands/private marsh view. 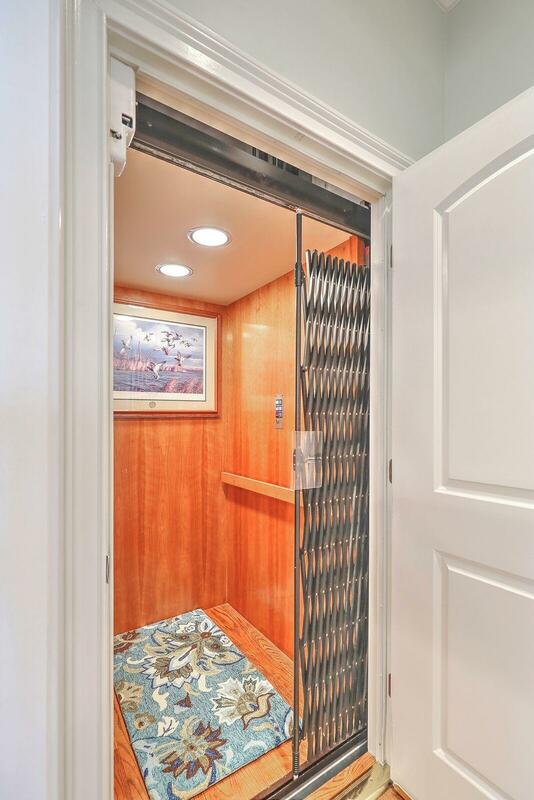 The ELEVATOR is a fantastic feature of this home -- a great option to move quickly and easily between all floors. 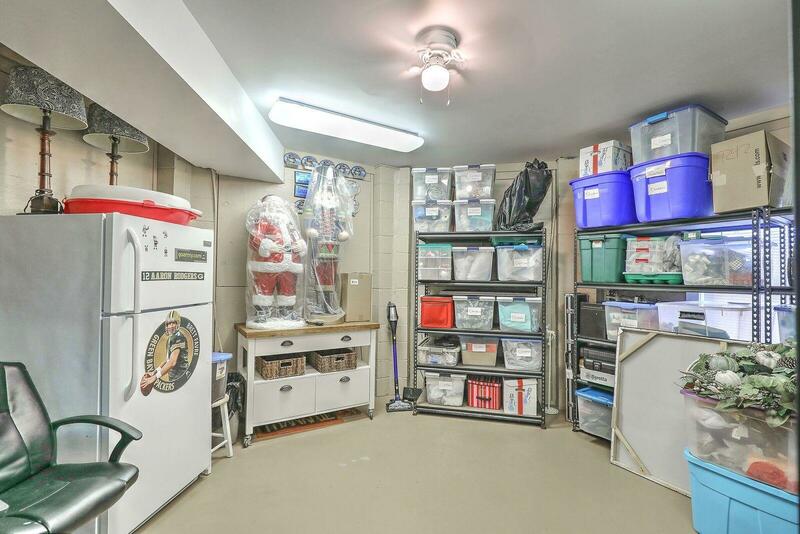 Upstairs there are 9 ft ceilings and lots of closet storage. 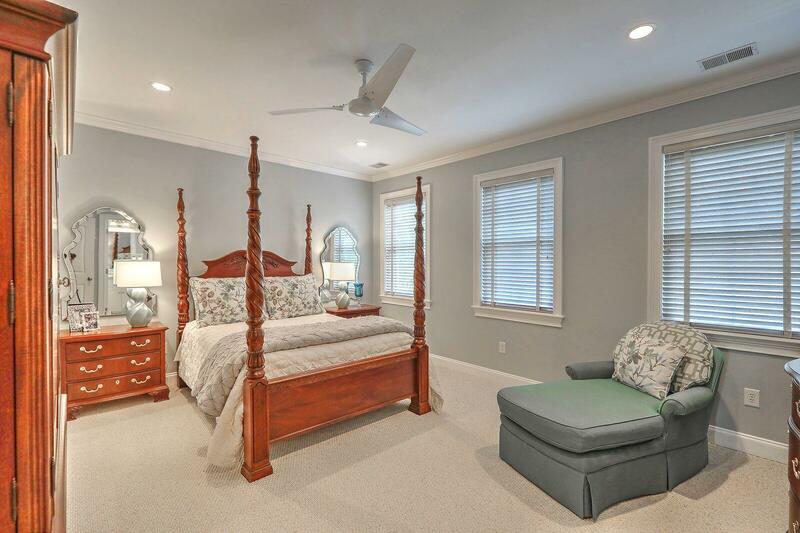 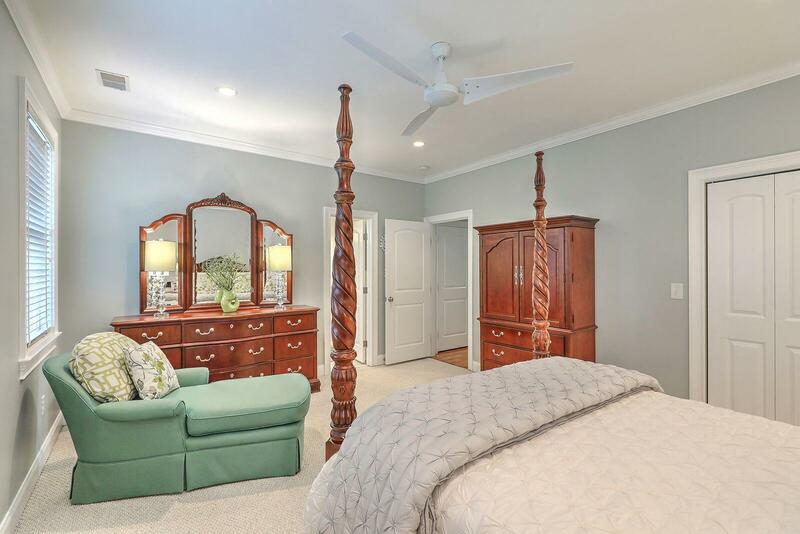 On this floor you''ll find the beautiful master suite with bay windows and two guest bedrooms with ensuite bathrooms...one of which has an elegant claw-foot tub! 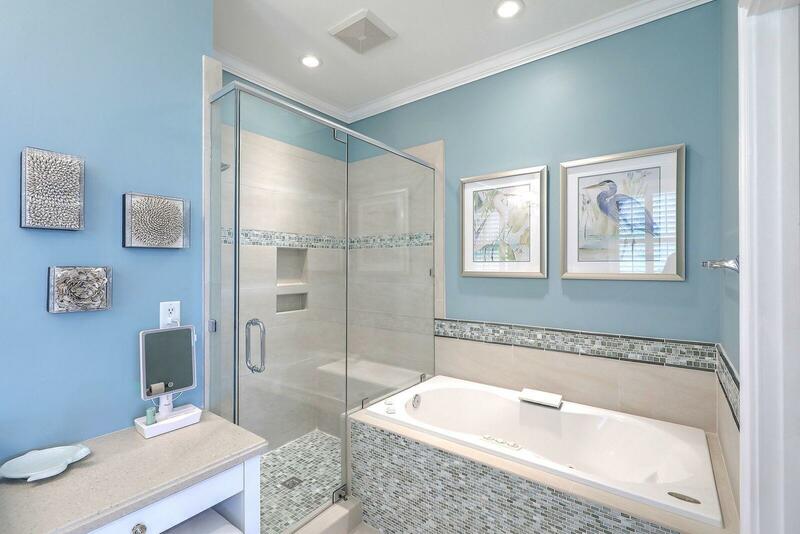 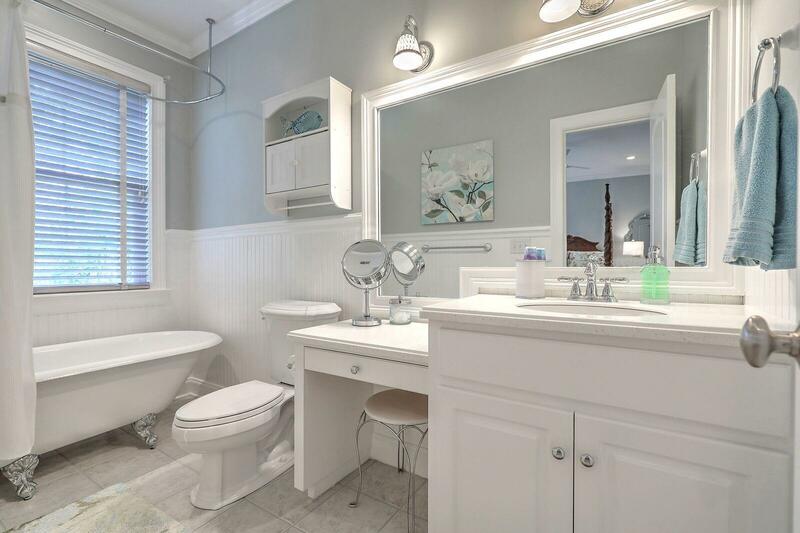 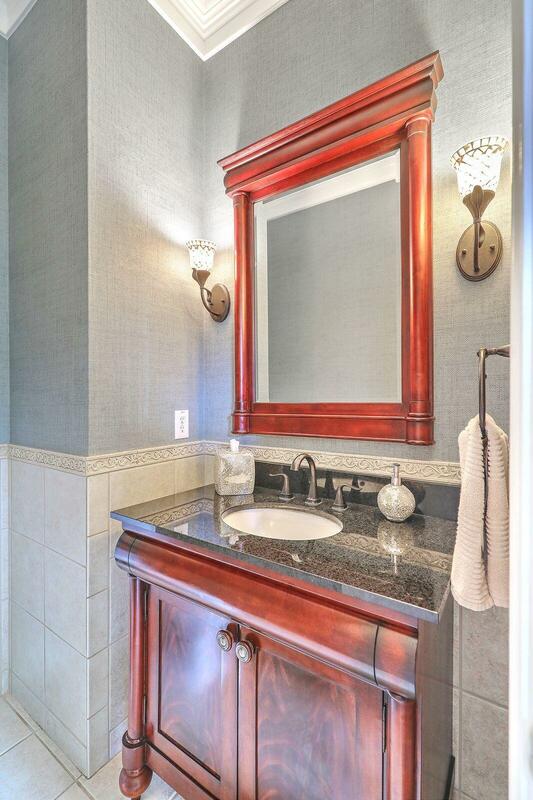 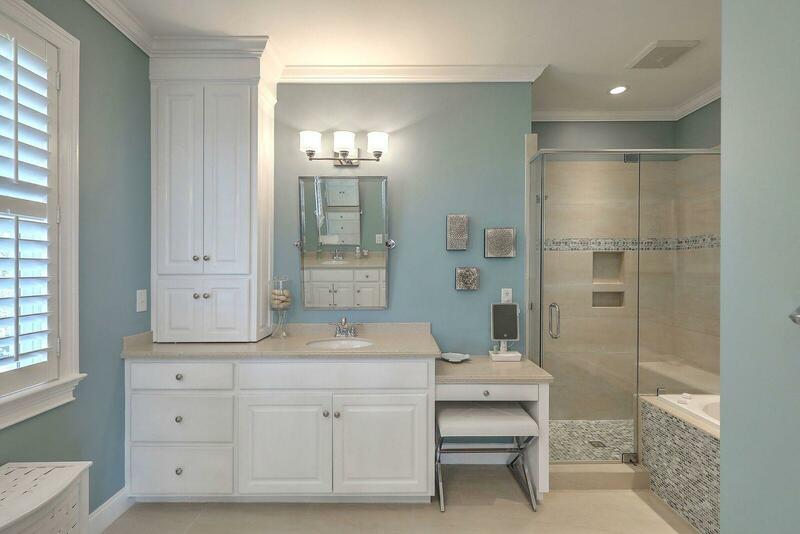 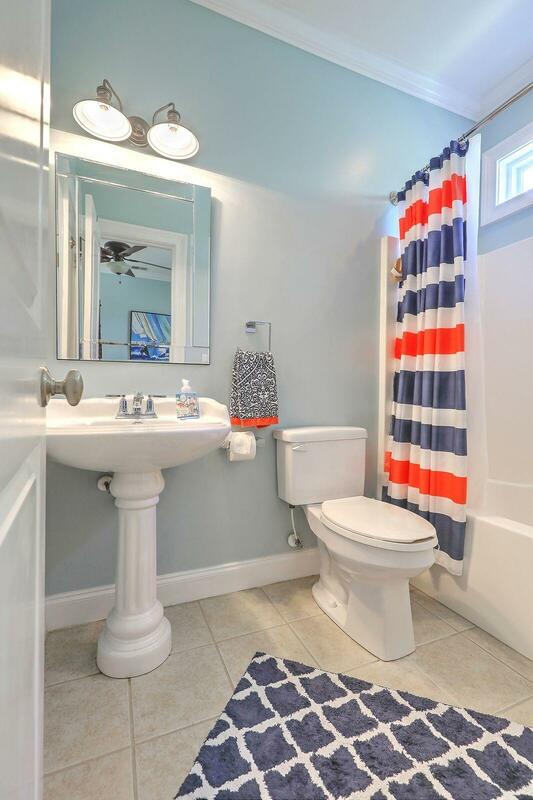 The luxurious master bathroom is adorned with beautiful solid maple cabinetry, dual corian vanities, a whirlpool tub, separate shower, and separate lavatory room. 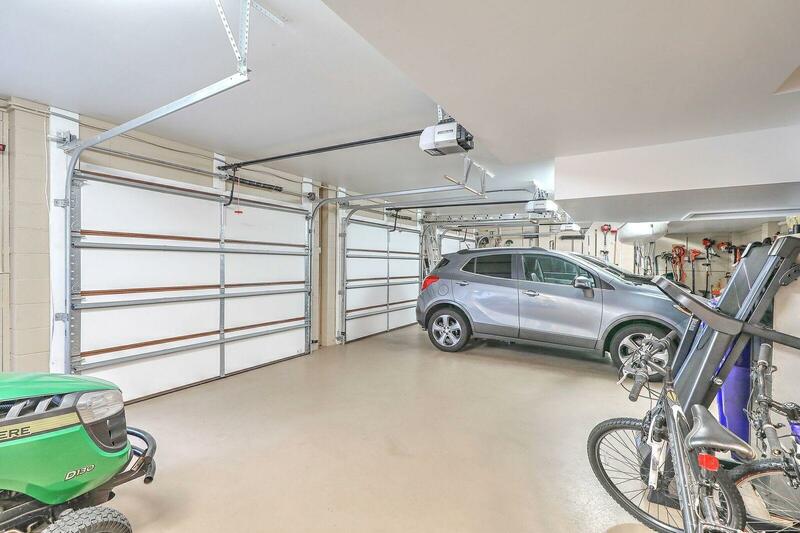 The oversized garage is 1200 sq feet with tons of storage space as well as a separate storage room for all of your storage needs including seasonal decorations, extra fridges or freezer, etc....tons of space in this storage room! 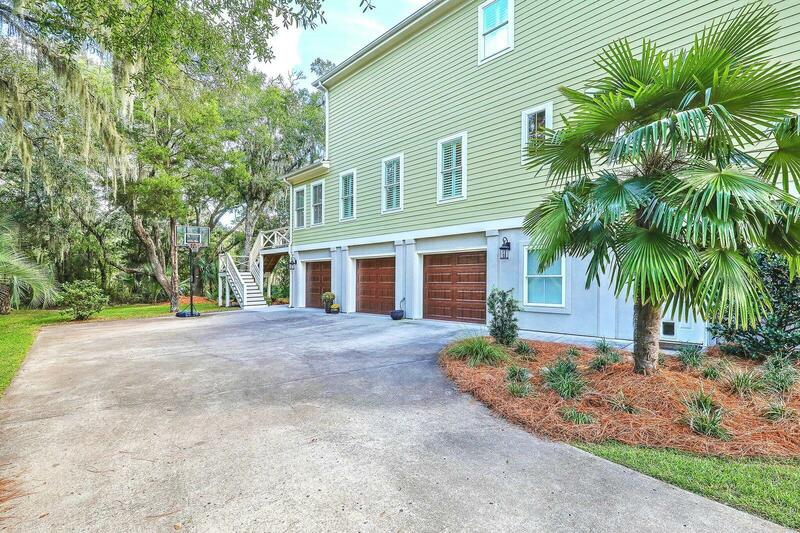 The quality construction of this home includes breakaway walls to hurricane/flood codes which, results in much lower flood insurance premiums (currently $365 - and can be assumed by/transferred to new owner). 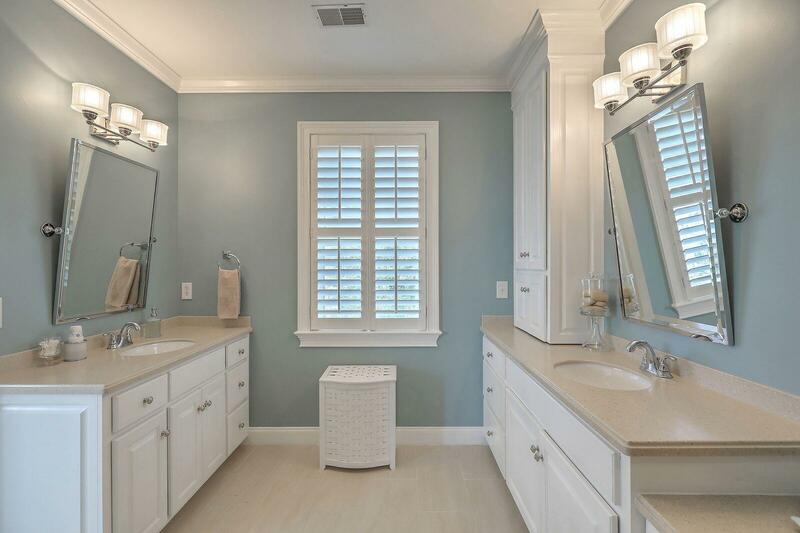 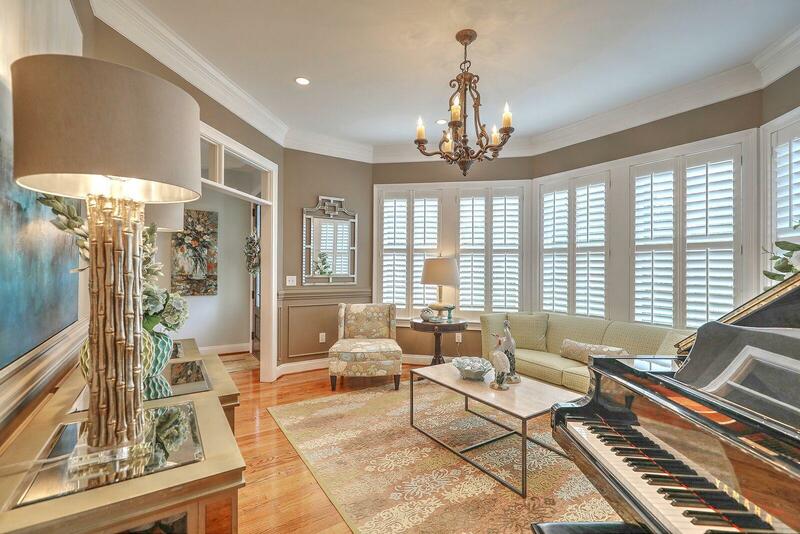 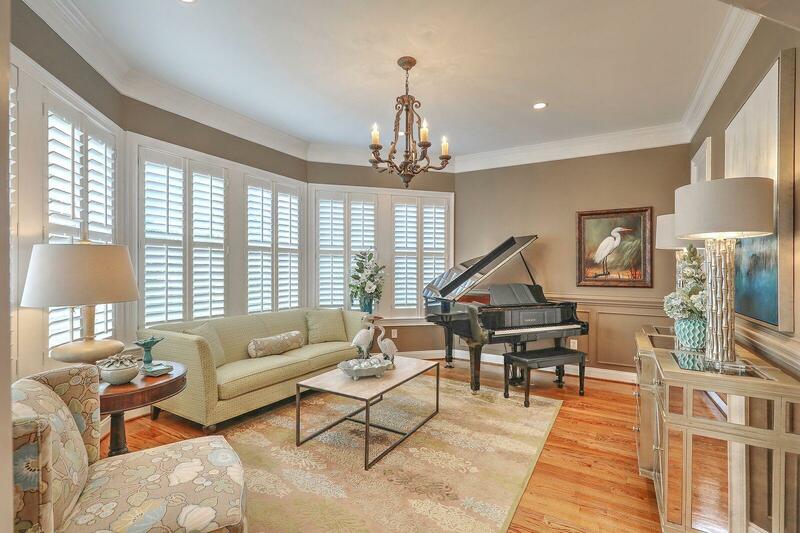 Plantation shutters are throughout! 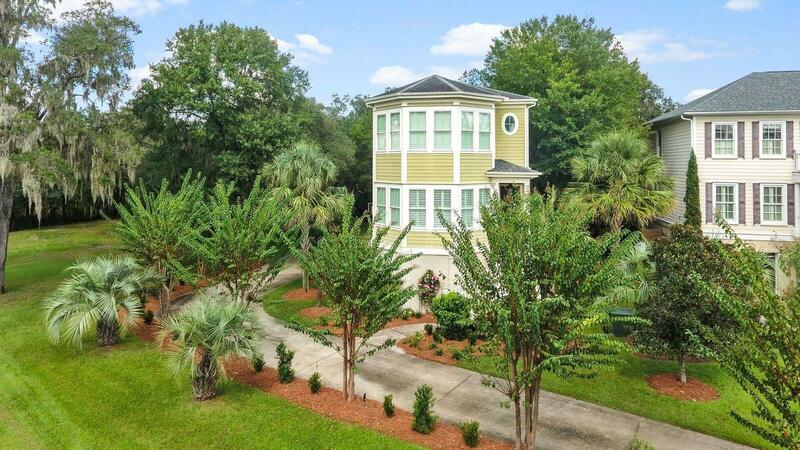 This home is a must see for any discriminating buyer! 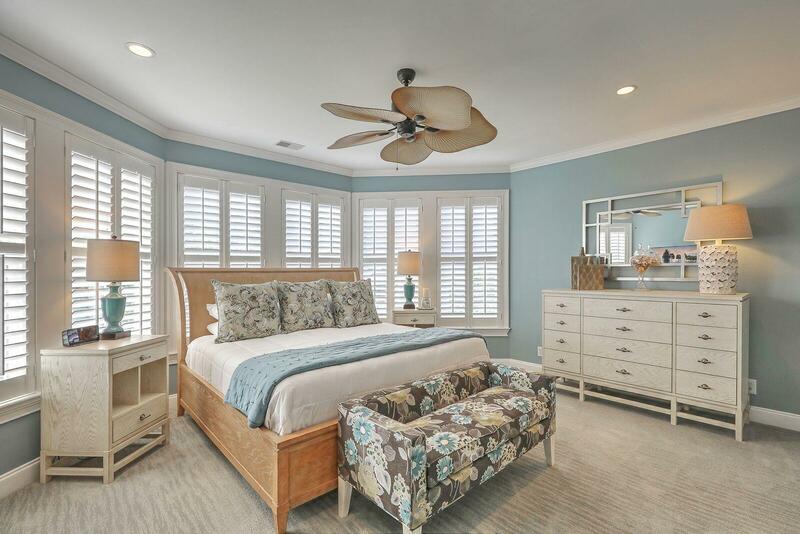 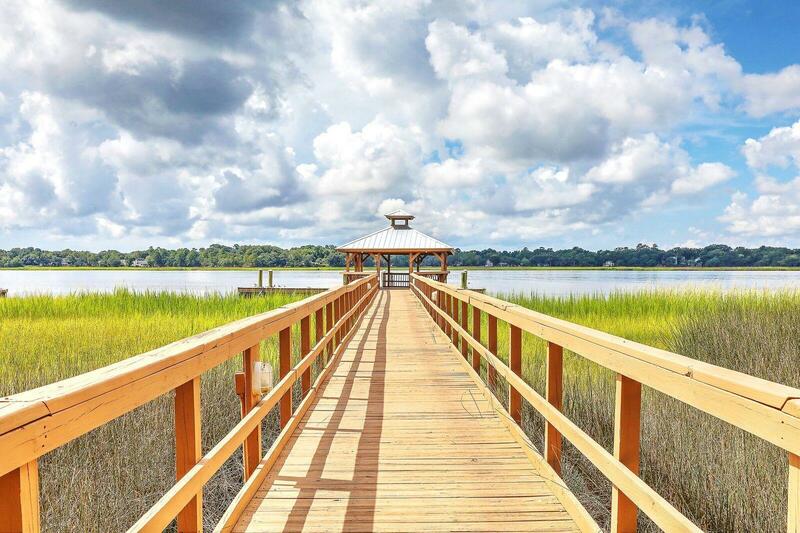 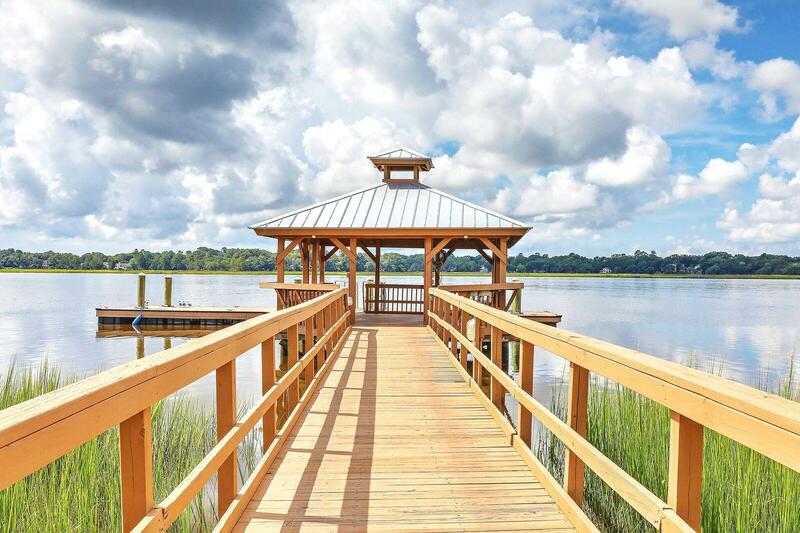 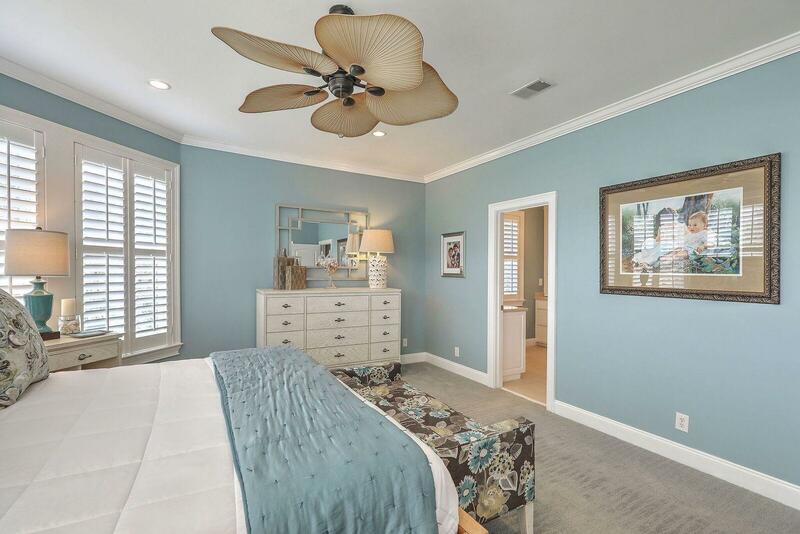 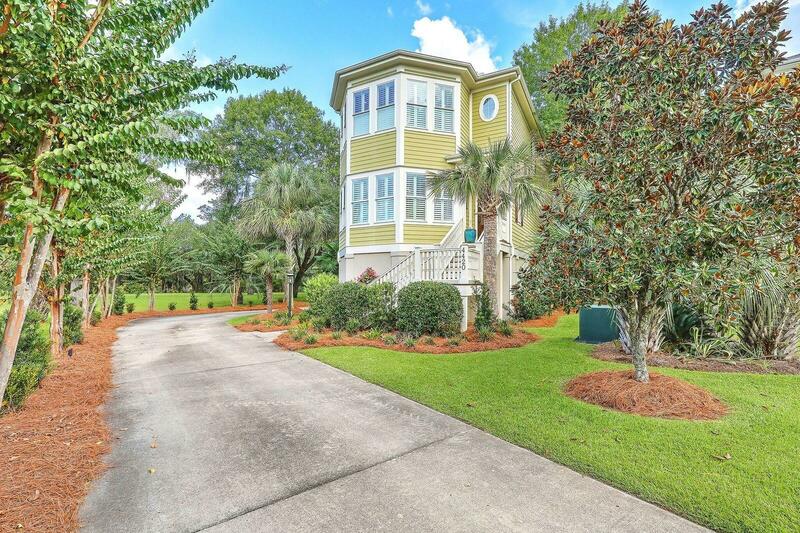 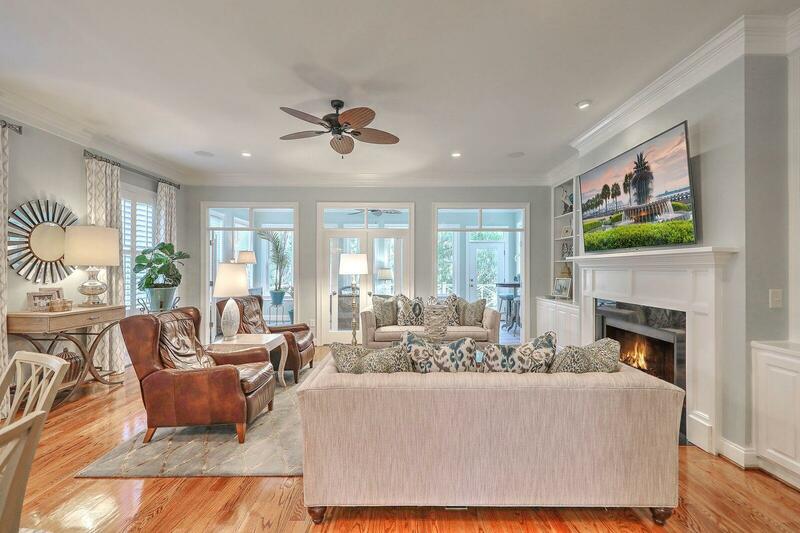 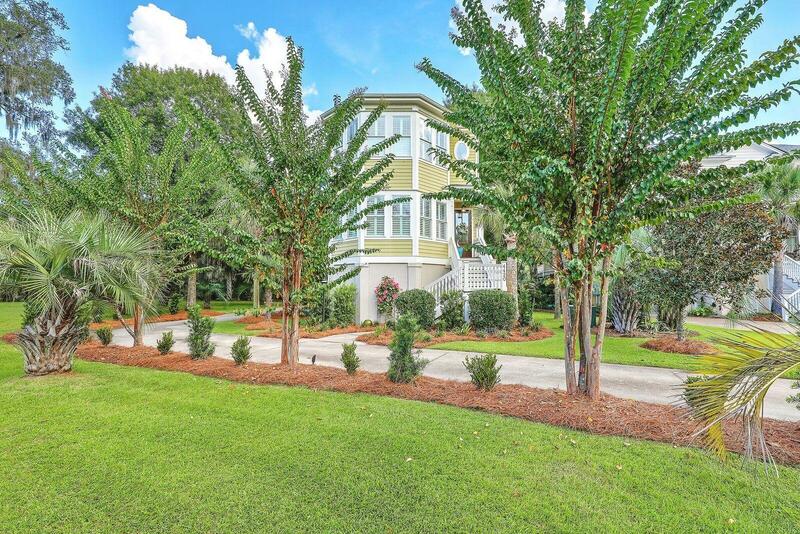 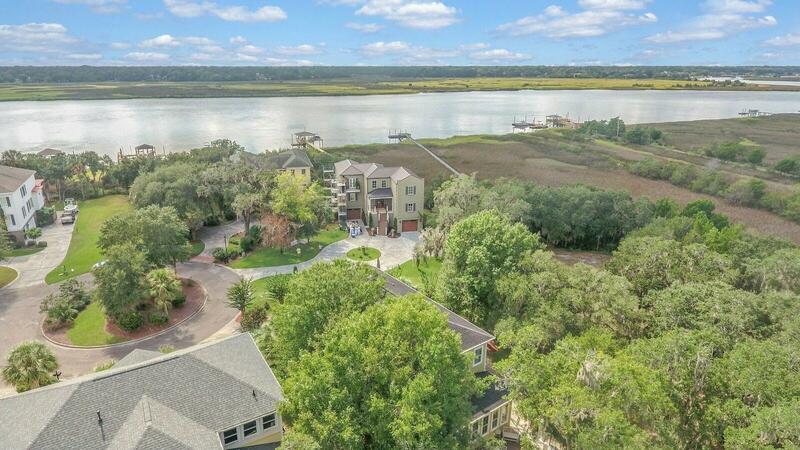 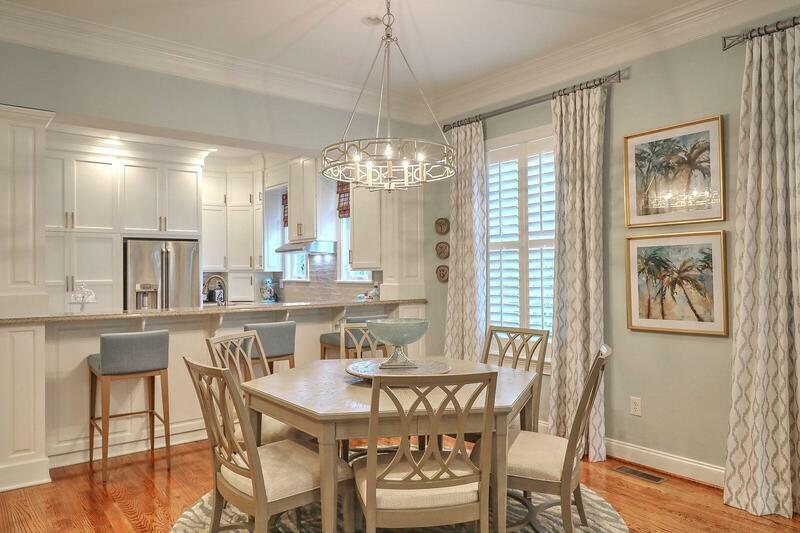 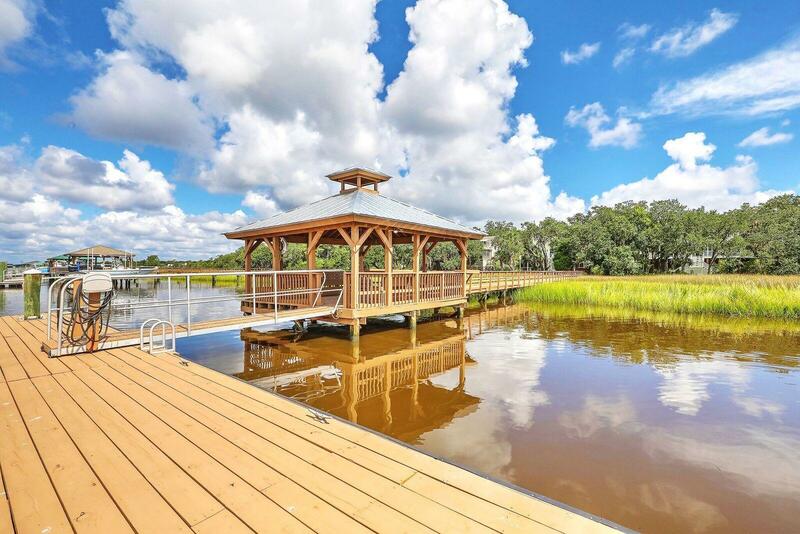 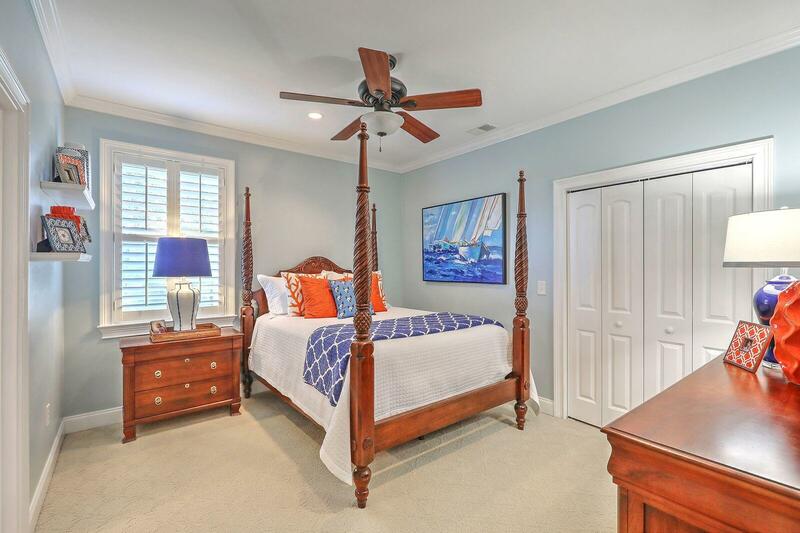 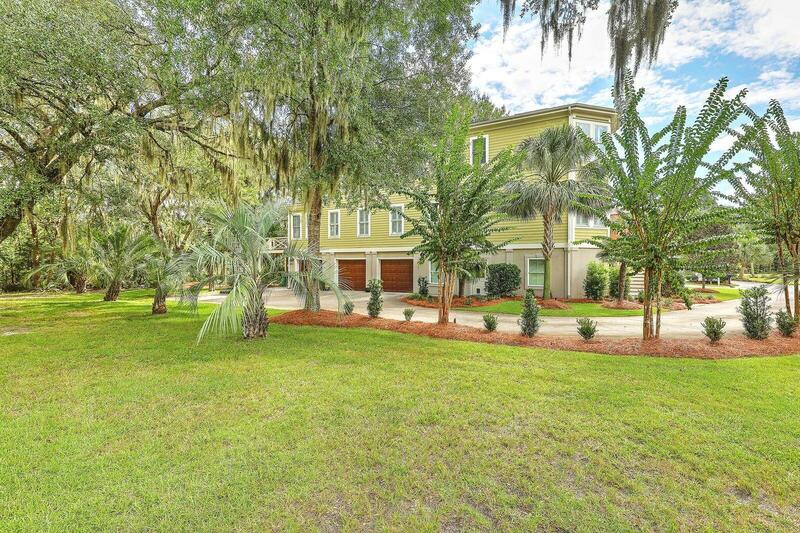 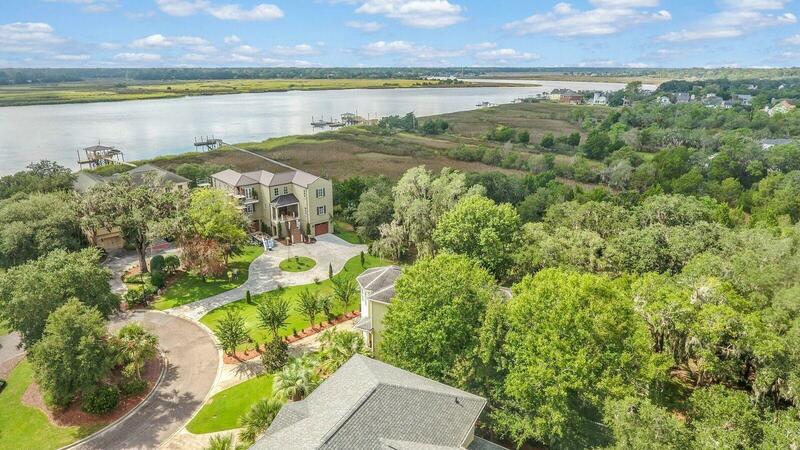 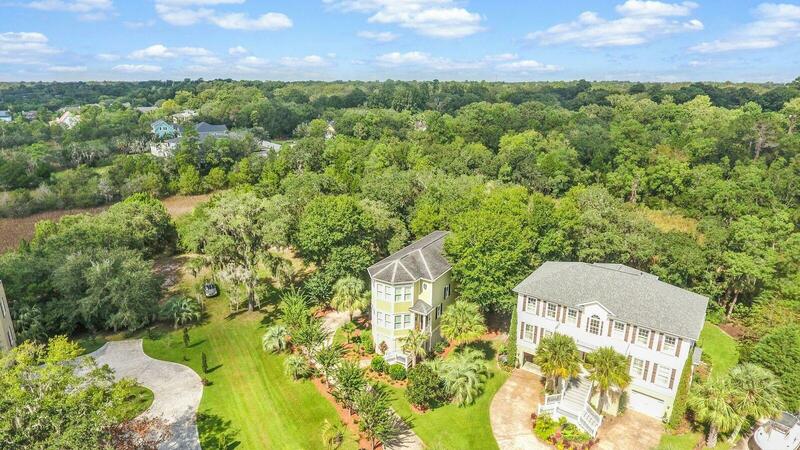 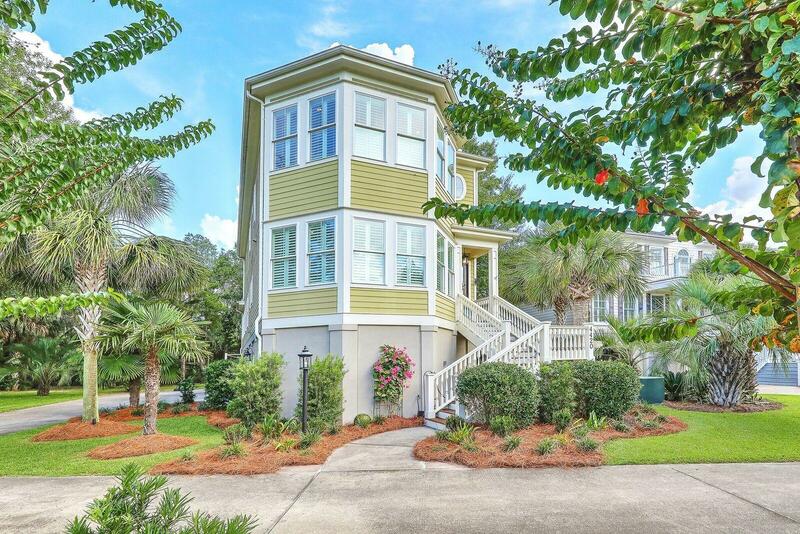 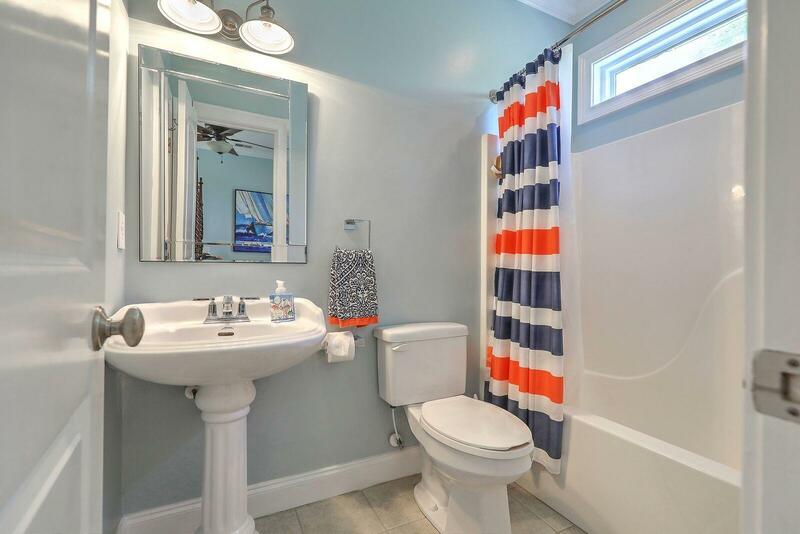 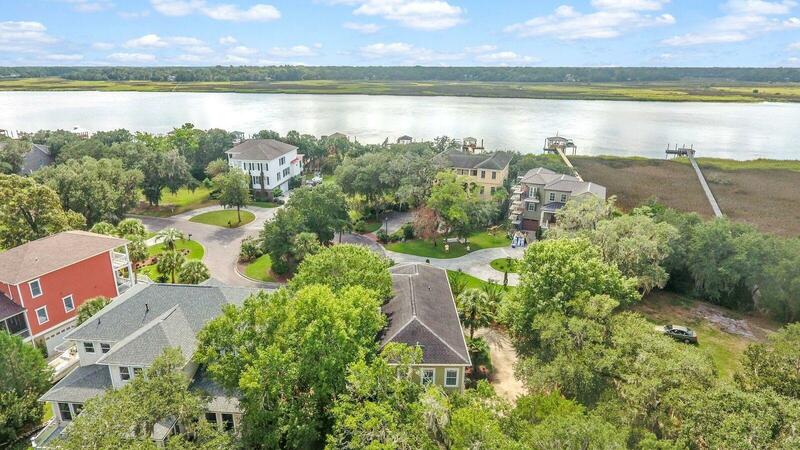 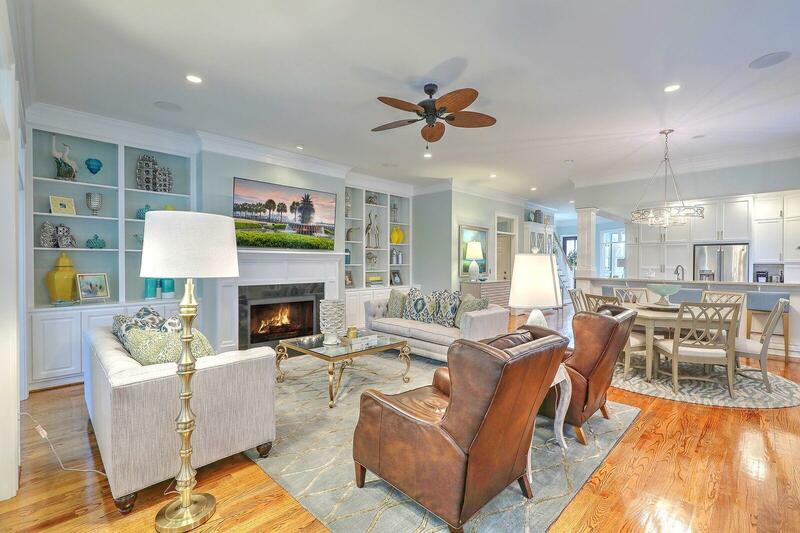 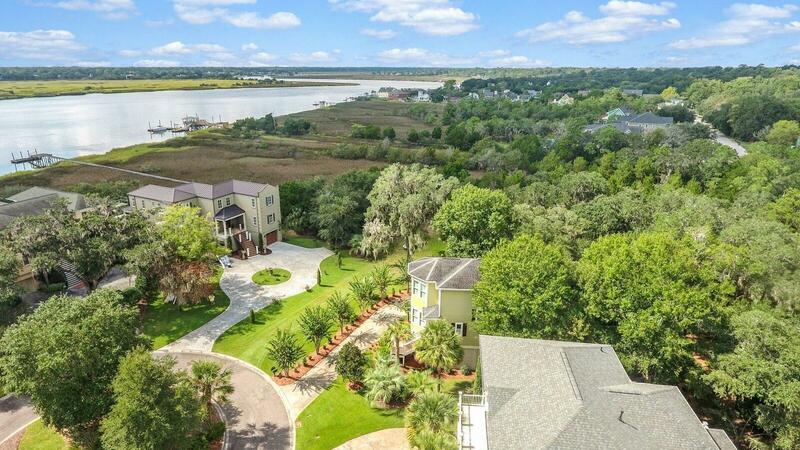 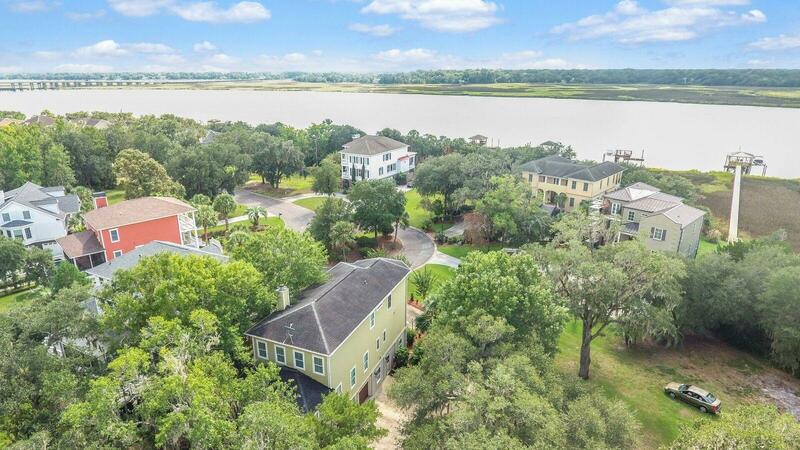 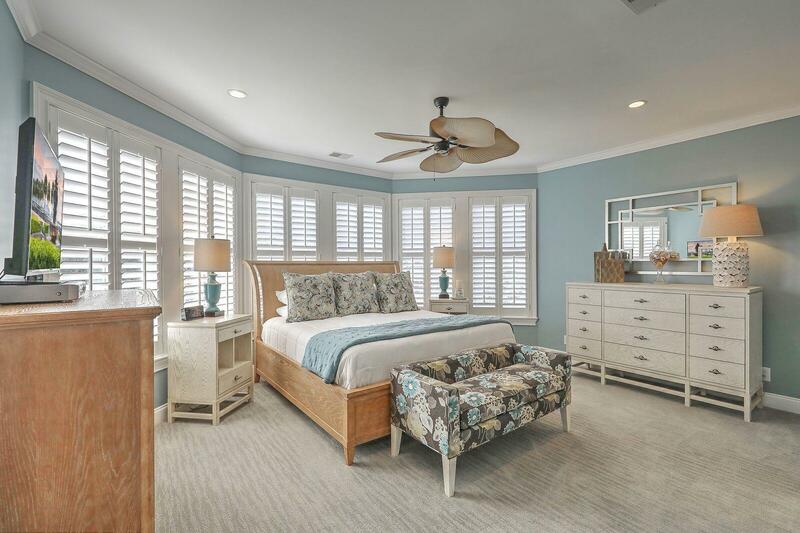 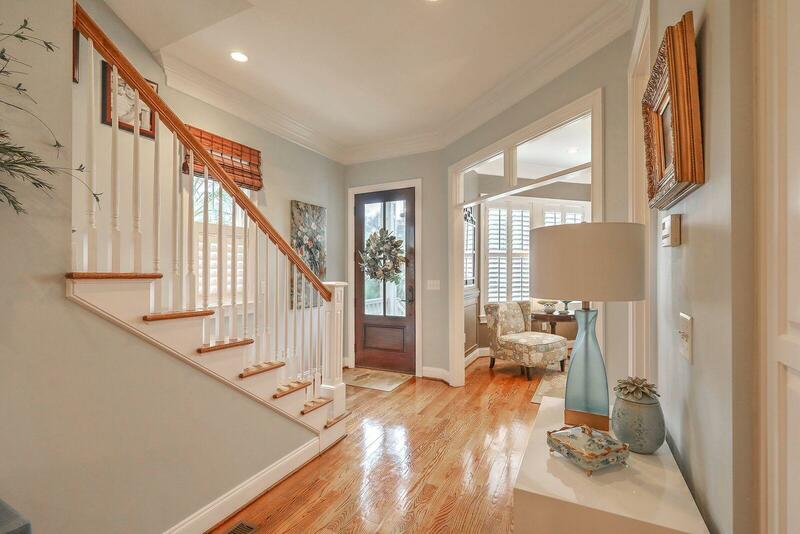 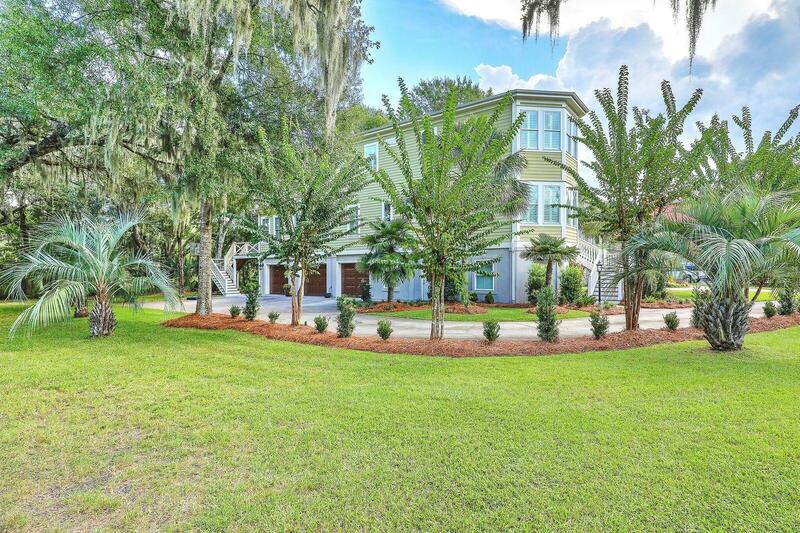 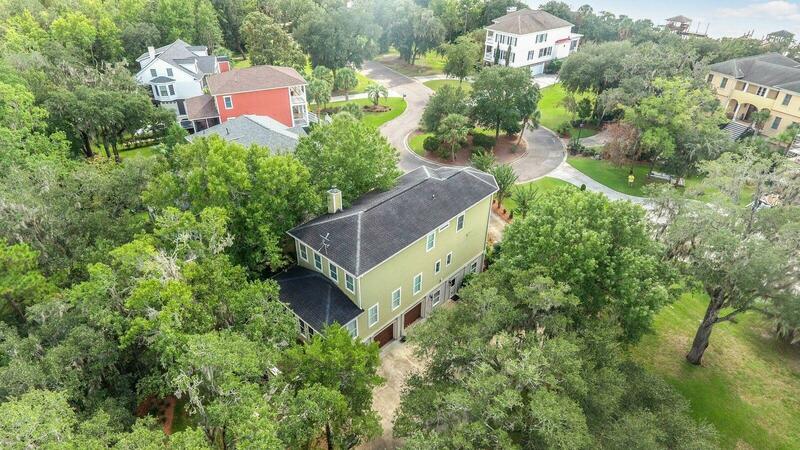 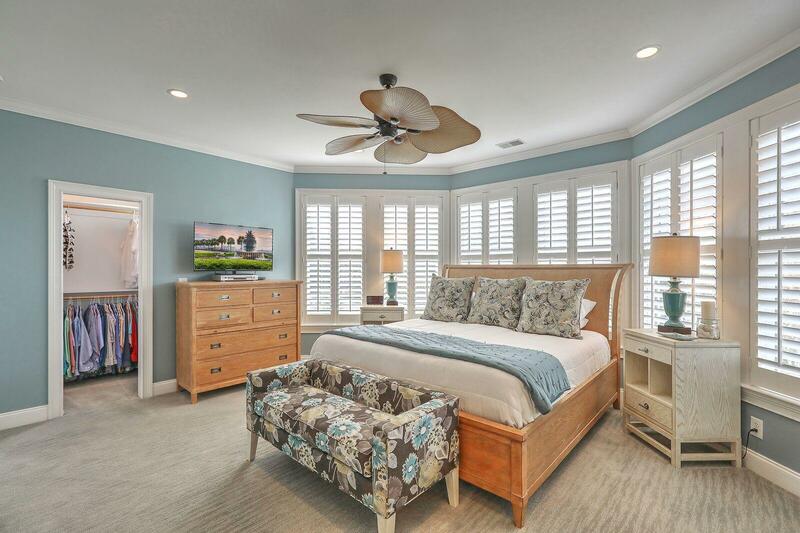 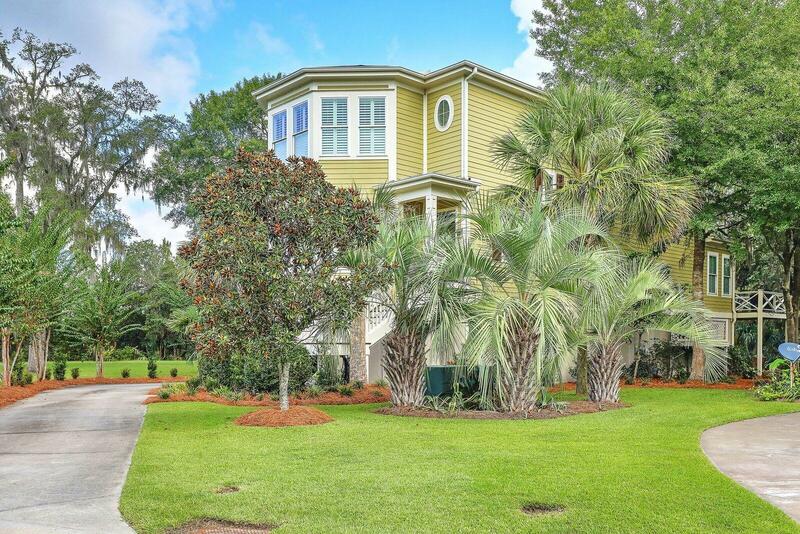 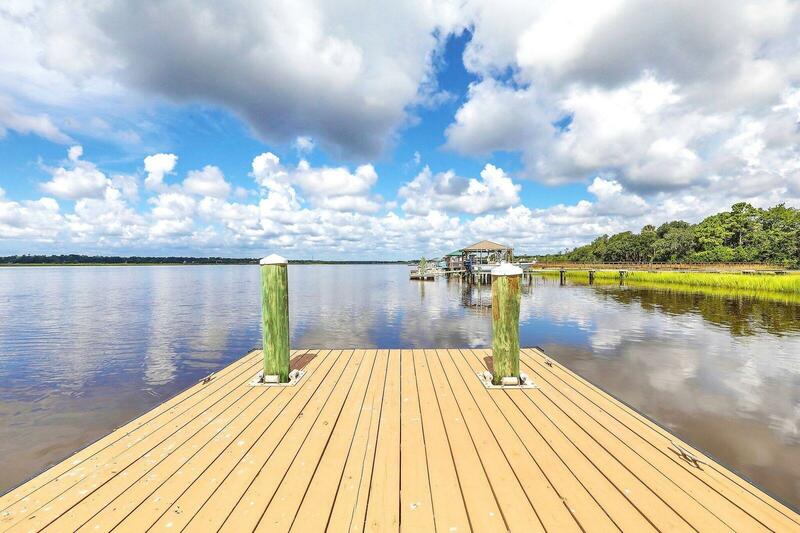 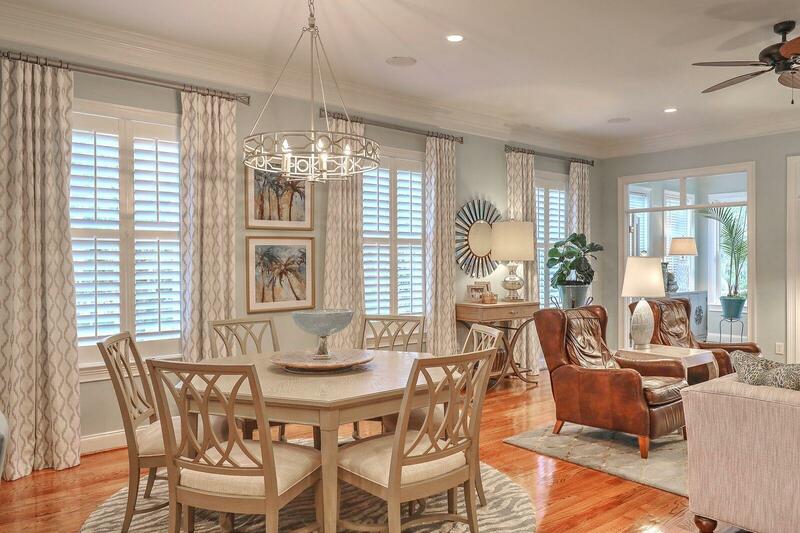 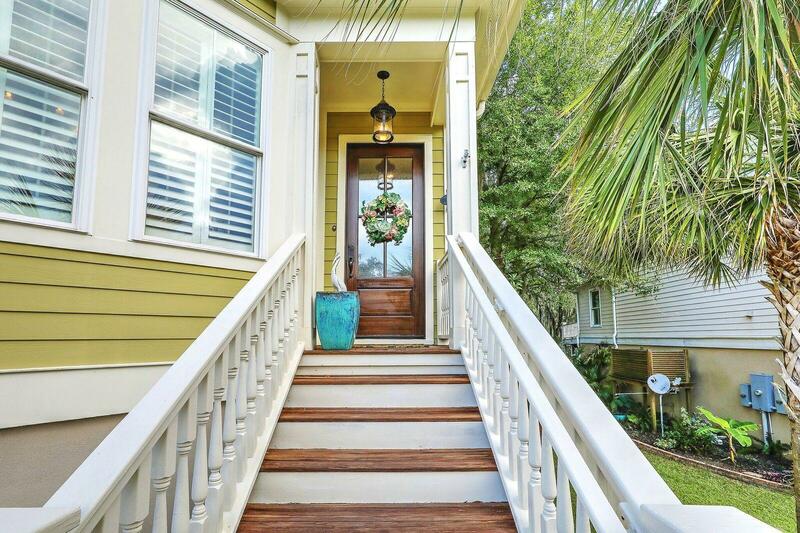 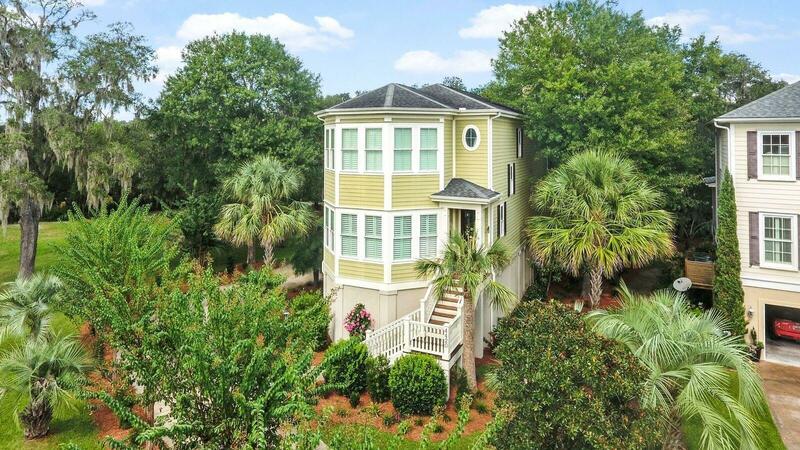 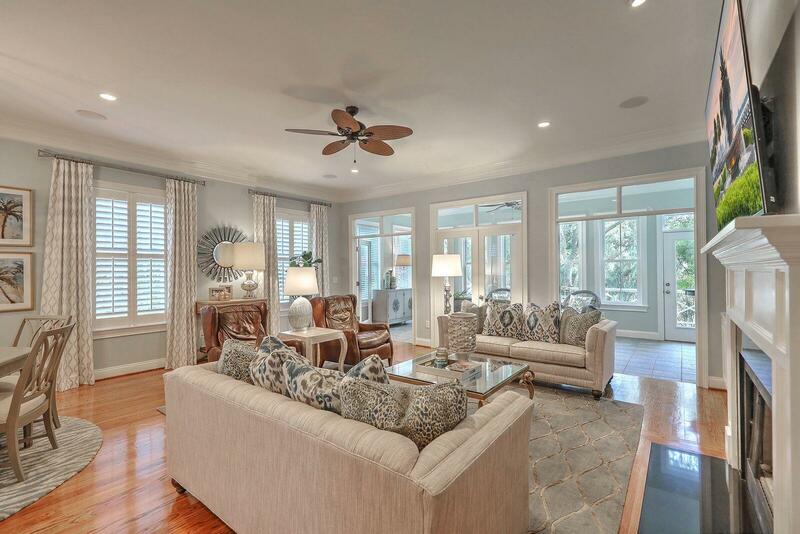 Plantation Isle is centrally located on the Ashley River in North Charleston and is just 15 mins to downtown Charleston, 30 mins to the beaches, 5 mins from the Charleston International Airport and shopping/restaurants at the Tanger Outlets. 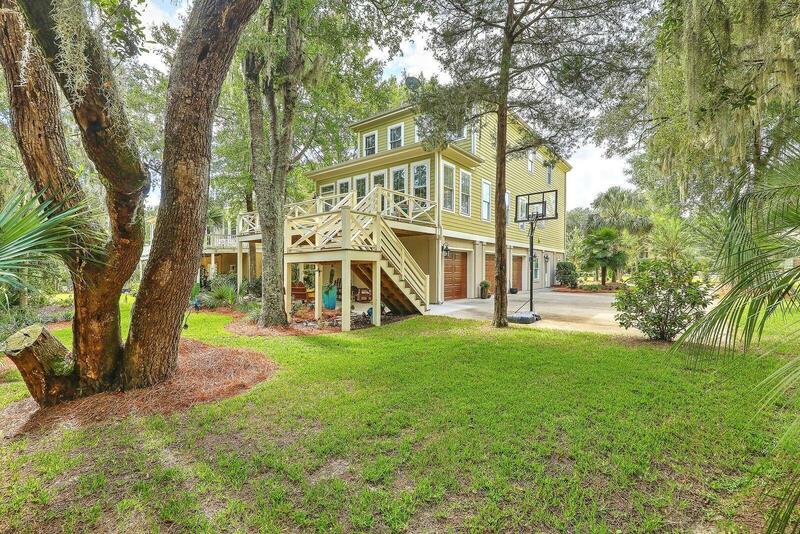 Don''t delay in seeing this great home today!